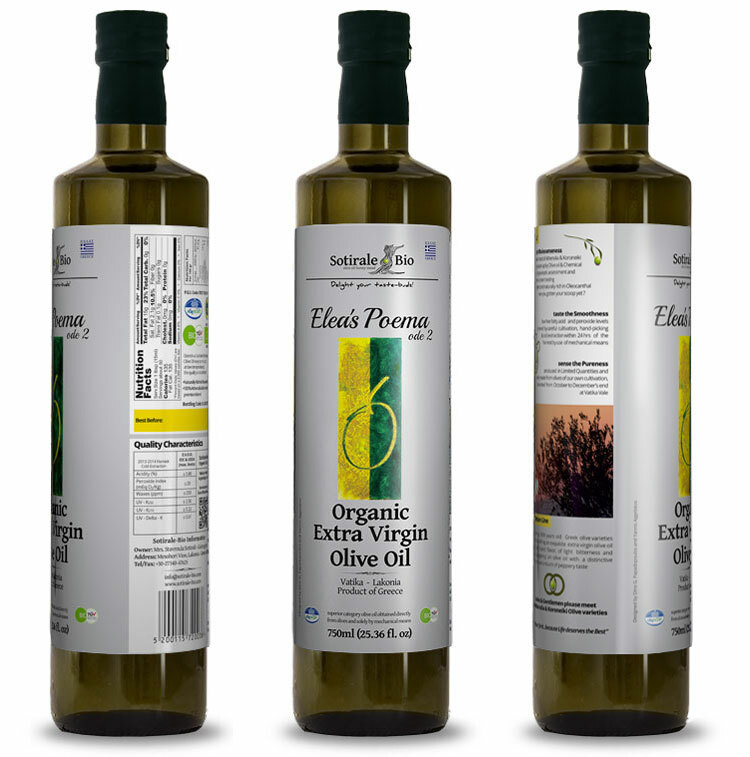 Elea’s Poema Ode 1 is a Premium 100% Athenolia variety Organic EVOO. 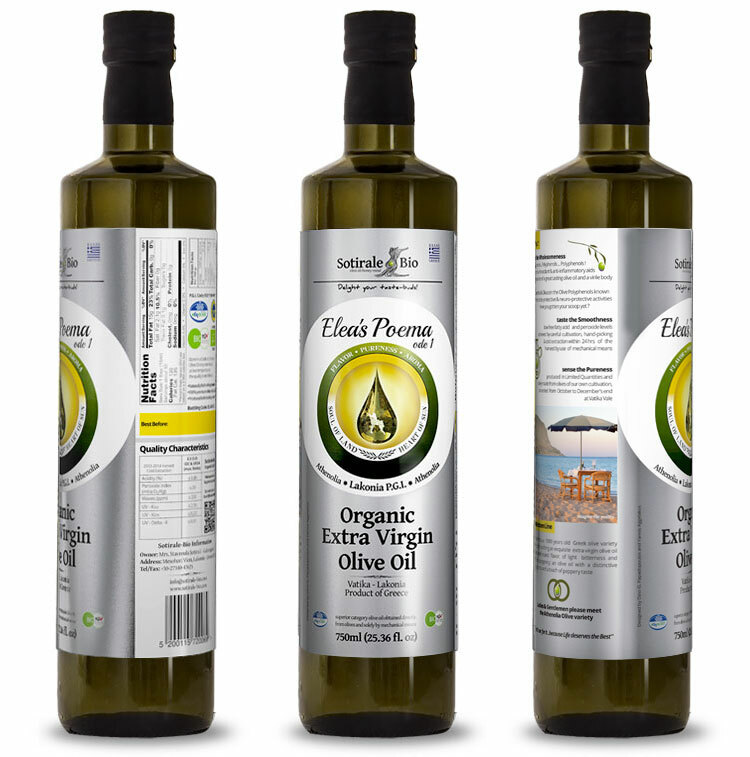 Elea’s Poema Ode 2 is a Premium 100% Athenolia & Koroneiki blend. 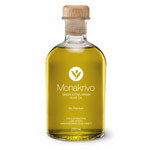 Our Athenolia & Koroneiki Premium Blend Olive Oil is naturally “infused” by the aroma & flavors of a dried up herbal twig in each bottle. 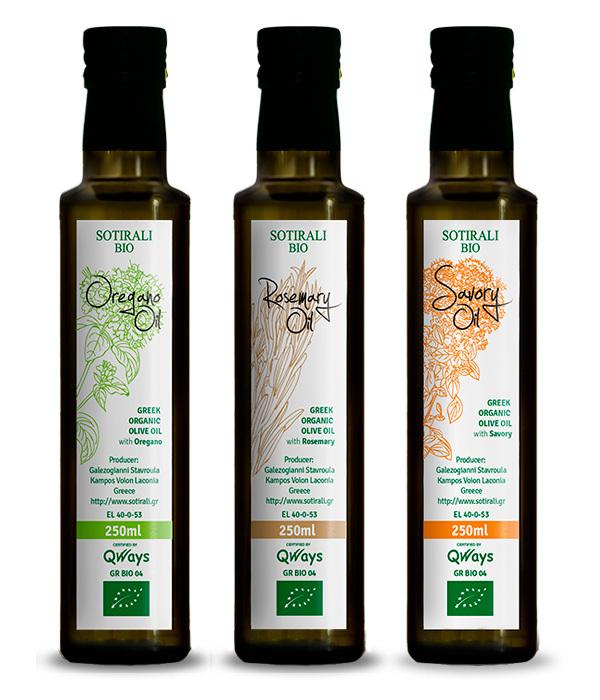 Oregano, Rosemary & Savory are our selection of flavors for gastronomic playfulness and pleasure.